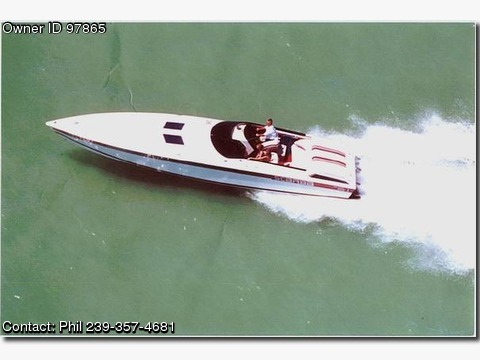 Please contact boat owner Phil at 239-357-4681. 989 38&#39; Scarab Excel. One engine has about 100 hours after rebuild. The other engine needs minor work. Boat has always been in fresh water or lift kept. No trailer. 25,000.00 or best offer. Ph. 239-541-1831 or 239-357-4681 cell.